This is my first year homeschooling my kids. I have a 4th grade student and a 5th grade student. We decided to homeschool because my son has a 504 plan which was not being followed by the local school district. 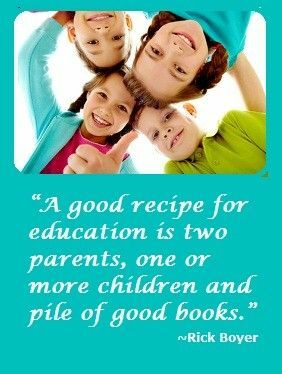 I have always volunteered in class for both of my kids and noticed that they wasted so much time school. Time was wasted getting kids quiet and then to and from PE, music, recess, lunch, etc. Time was wasted correcting misbehaving students. Homeschool was looking like a good option in comparison. I will say that Connections Academy has some good points. They have everything laid out so that students know exactly what they should be doing for the day. Parents also know what level their child should be at according to the learning system for your state. It is easy to see if they are on target or not. Learning coaches(parents) do have access to progress 24/7. Unfortunately, there are also some definite negative aspects to Connections Academy. There is a VERY heavy work load with a lot of “busy work”. Students must spend a minimum of five hours each school day working on school work but many days require more. The math curriculum teaches a new concept every single day. This does not allow much time for the students to absorb one lesson before moving on to another. They need to master a concept before moving on to the next or their retention will be compromised. There is no flexibility to the schedule. Kids MUST do the assignments in the sequence set out by Connections. They cannot skip a lesson so if there is a concept that they don’t understand then they can end up several lessons behind by the time they “get it”. It is very stressful for the kids trying to keep up with the work load. Also, they could incorporate more fun into the lessons. It’s a lot of textbook time which is not enjoyable for kids. 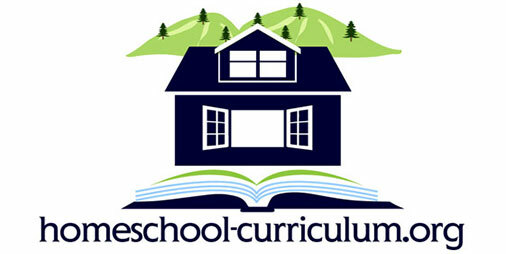 Next year we will probably find a home-school with a less rigid curriculum and offers a more fun approach to learning.